"Naturalness within unnaturalness, or the gathering between sorrow and ecstasy"
From various ways of musical expressions, D.M.O.T themes and stands for spontaneous minor key melodies which will deeply incite the listener's sensitivity. Eluding from the existing local music standards, their breaking and mixing music style is not to be judged easily. Bands with all similar 'good to listen' music with a bit of inclination to experimental and progressiveness might be recognized for their rarity, but further to this to incite and stimulate a listener's mind, a strong creative basis is needed. Finally we’re back. It’s 10 years! 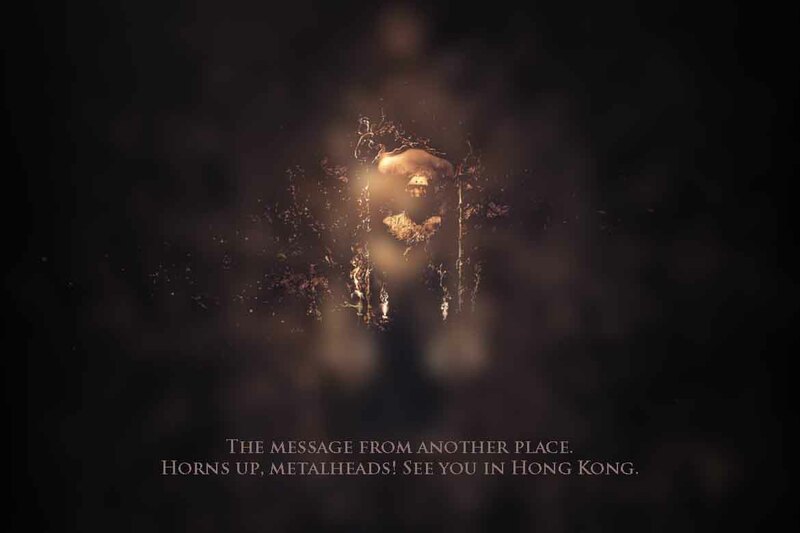 Thank you Hong Kong Metalheads! You’re the best! 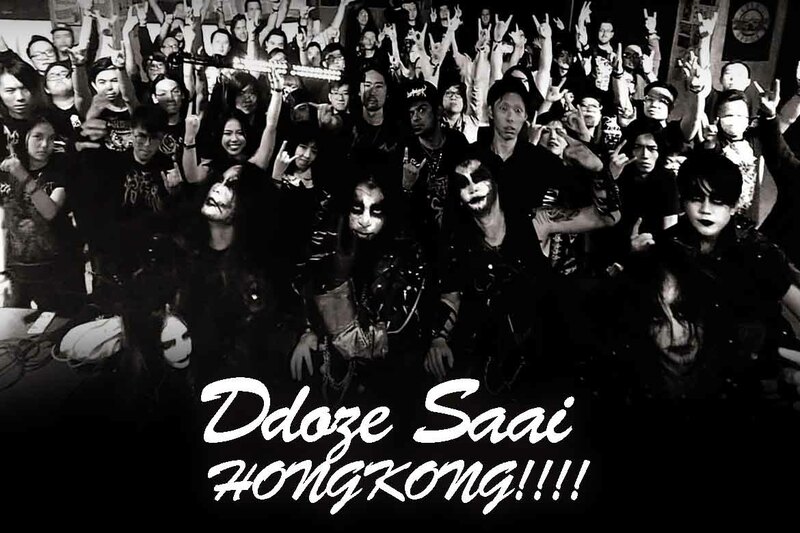 多謝每一位香港 Metalheads 十年來的等待!!! The message from another place. 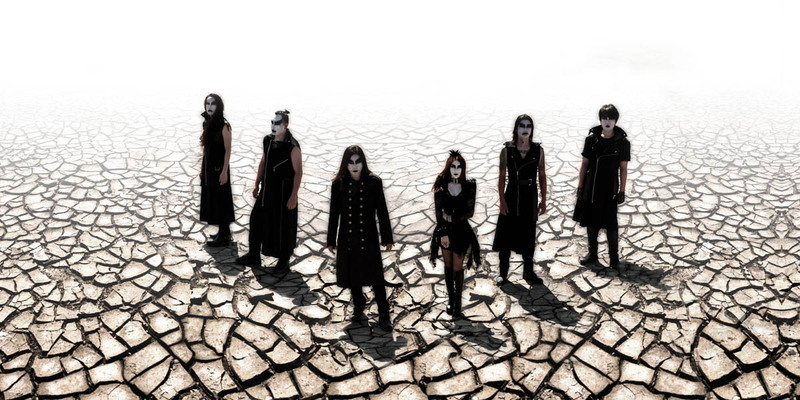 Horns up, metalheads! See you in Hong Kong. 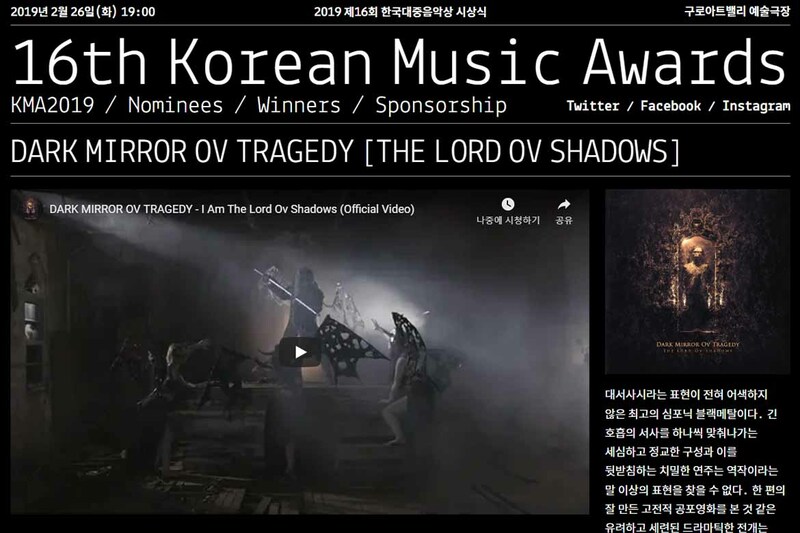 THE LORD OV SHADOWS wins 2019 Korean Music Awards: Best Metal Album ov The Year. This is the message from The Lord Ov Shadows. Finally, The Lord Ov Shadows has spawned. 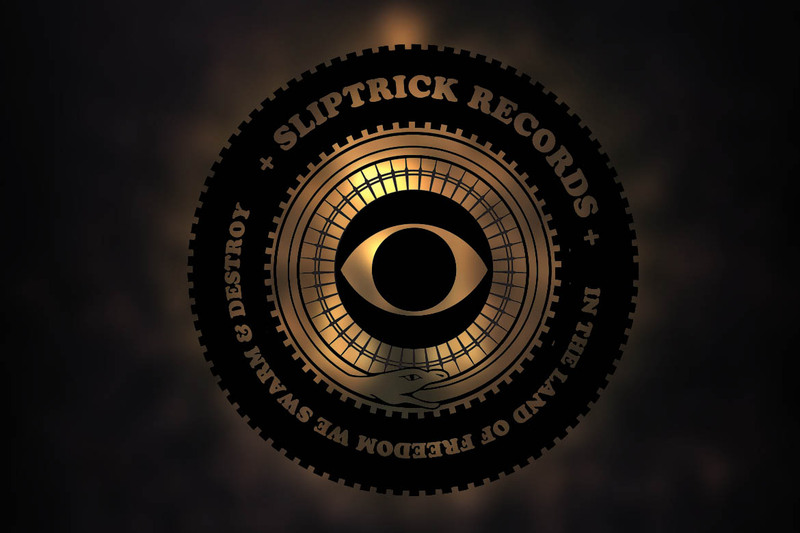 It’s WORLDWIDE RELEASE through Sliptrick Records. 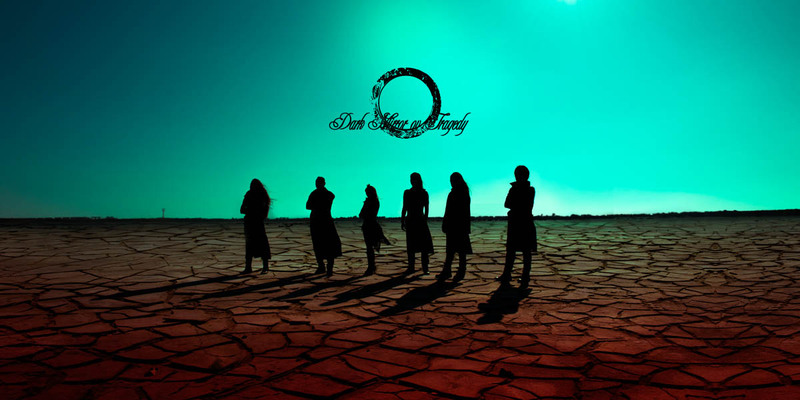 The Lord Ov Shadows was choosen by Genie music magazine. 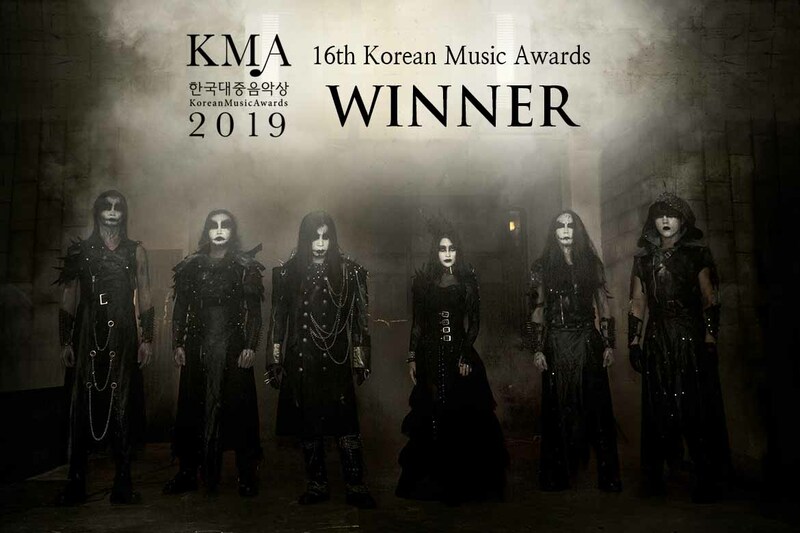 This is exclusive for Korean Metalheads! 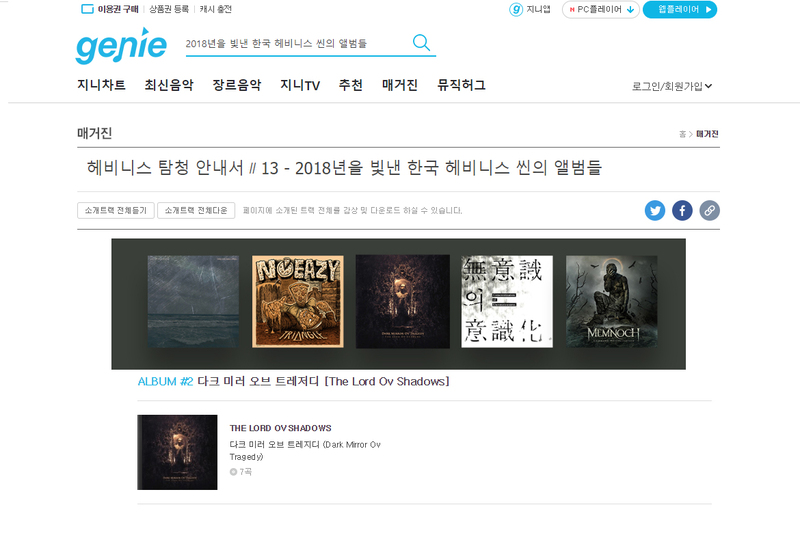 The Lord Ov Shadows was choosen by “헤비니스 탐청 안내서＃13 – 2018년을 빛낸 한국 헤비니스 씬의 앨범들 (Heaviness Album Guide # 13 – Remarkable Albums in 2018)” ov Genie music magazine. 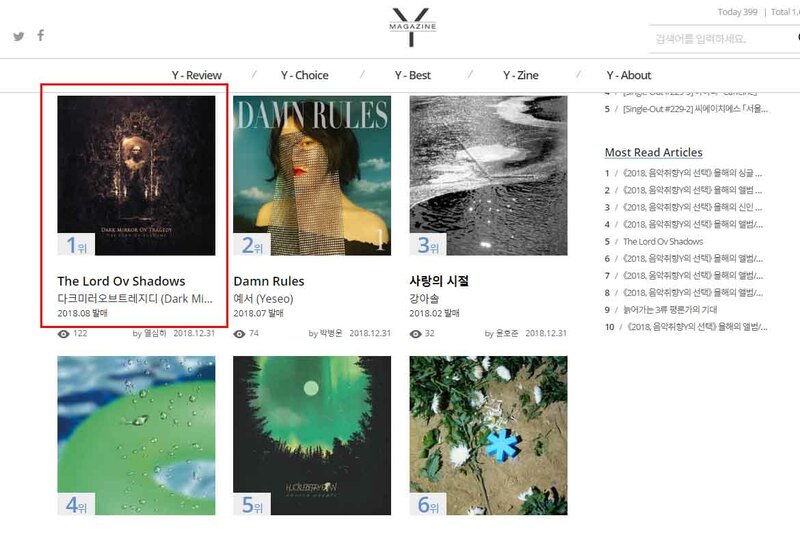 THE LORD OV SHADOWS was selected as No.1 for The Album ov This Year 2018 by a Korean music webzine “Music Y(음악취향 Y)”. Thank you so much everyone. The Lord OV Shadows, finally emancipated, ordering ourselves to face the inner creature, through endless slaughter of ourkind dwelling in the deepest darkness and fear. Alas, the moment of encounter, THE LORD OV SHADOWS has arrived. 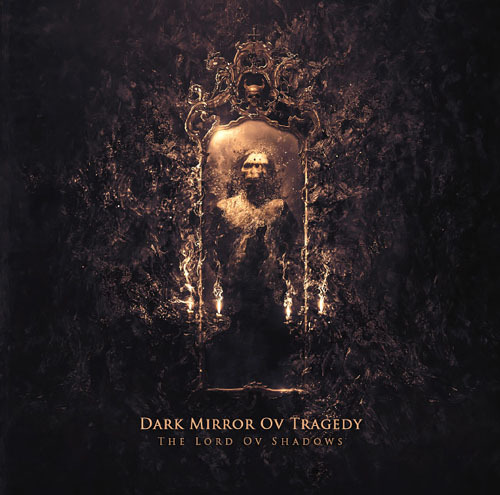 THE LORD OV SHADOWS has spawned. Worldwide pre-order begins today! 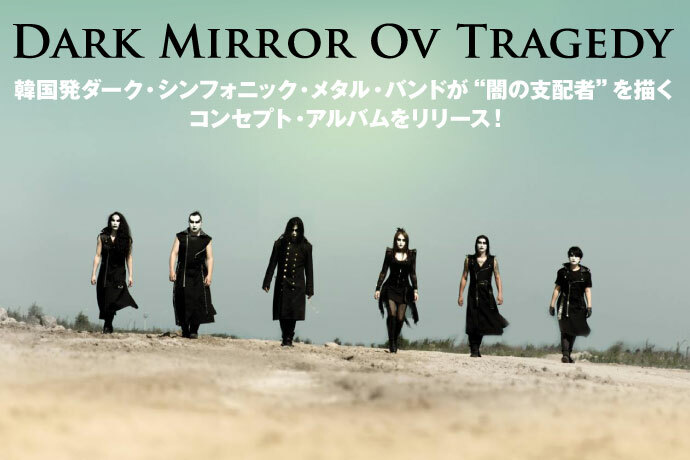 This is DARK MIRROR OV TRAGEDY’s interview with Japanese loud rock portal site “Gekirock”! We had such a great time. Hope you enjoy DARK MIRROR’s stories! 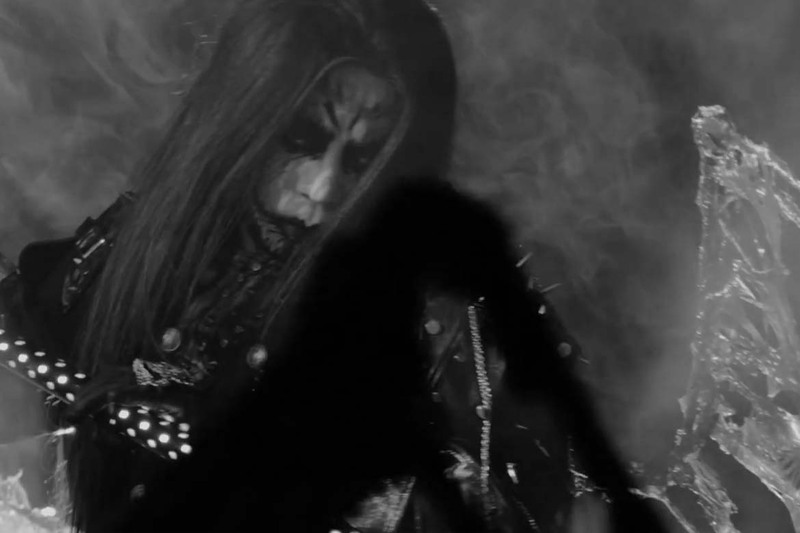 THE LORD OV SHADOWS is here. IN SEARCH OV THE SHADOW ONE BECOMES THE LORD OV SHADOWS WAIT FOR HIM IN SILENCE.